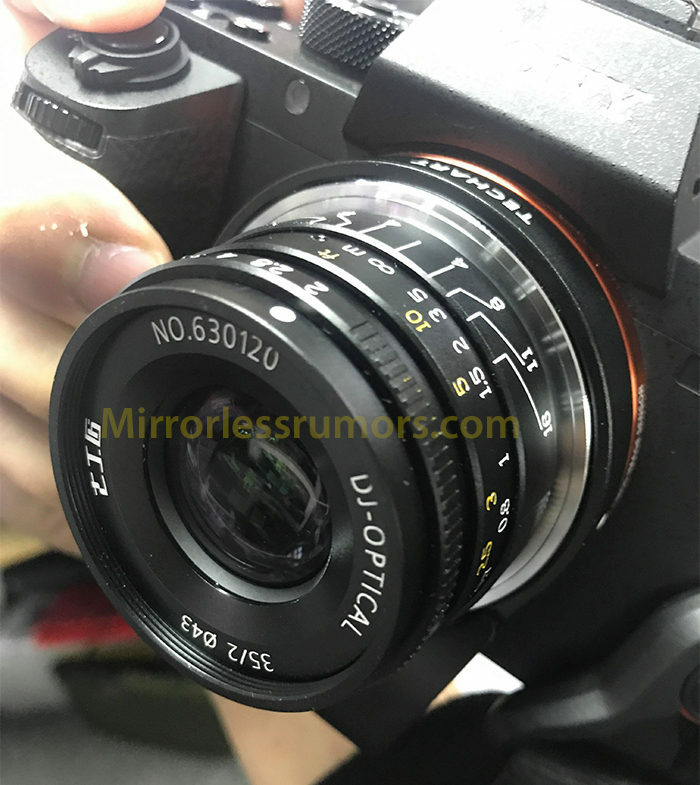 We just received this leaked image of a new 7Artisans 35mm f/2.0 M-mount rangefinder coupled lens. On the image you can see it mounted on a Sony A7 camera with an adapter. We have no info about the release date yet but I guess we will see it announced soon! previous post: Canon has a major mirrorless event in mid May. Something big to be announced?